Combining practical business know-how with spiritual intelligence. Many of us are self employed practitioners or running our own small business. Between us, we offer a fantastic array of ethical products and services, inspired to help make the world a better place. We love what we do, but for some, the actual business side of things isn’t our strong point, especially when it comes to selling, marketing and making enough money. Having founded Thrivecraft in 2003, Maggie Kay quickly identified the need to offer business coaching to many of her life coaching clients who were struggling to make the most of their soulful business. Combining her background in ethical business with her experience of spiritual intelligence, the popular course Mind Your Own Business was born. Maggie Kay is once again offering a business boosting Thrivecraft workshop for ethical entrepreneurs and practitioners. On March 12/13, SOULFUL MARKETING guides participants through the practical and magical ways to find your niche, get known, attract ideal clients and customers, and increase income – without selling your soul. The workshop is hosted by the Totnes Natural Health Centre and costs only £149. (There are three places at £99 for those who need a concession). The magical part of this workshop means that participants often make their investment back by attracting new business almost immediately! 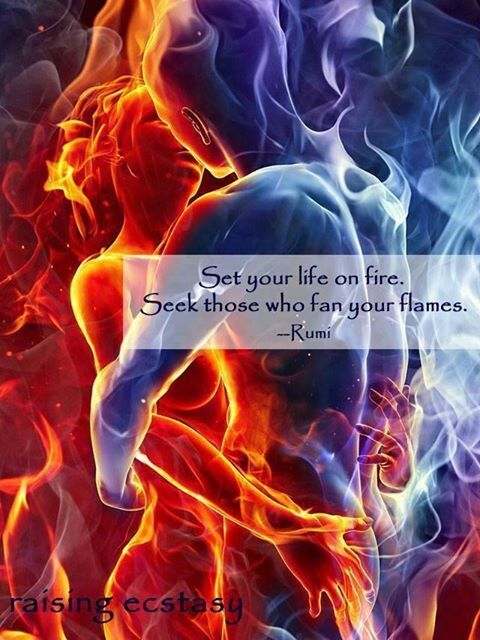 Be your true self and do what you love. Thrivecraft – Practical and Magical. What are Thrivecraft workshops like? 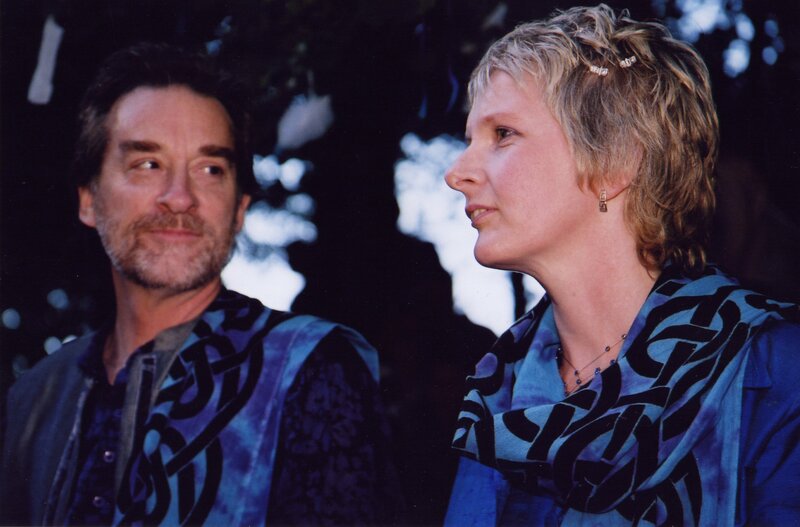 A few years ago I had the great pleasure of meeting with Judy Piatkus (founder of the UK’s ground breaking independent mind/body/spirit publishing company, Piatkus Books) and chatting with her about how to connect with and use inner wisdom and intuition in our lives. – can anyone access inner wisdom? – are women more adept at connecting with their intuition than men? – how do you know recognise true wisdom? 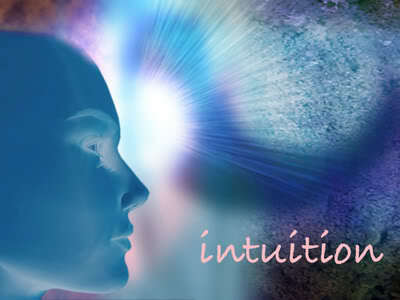 – how we can use our intuition in everyday situations? 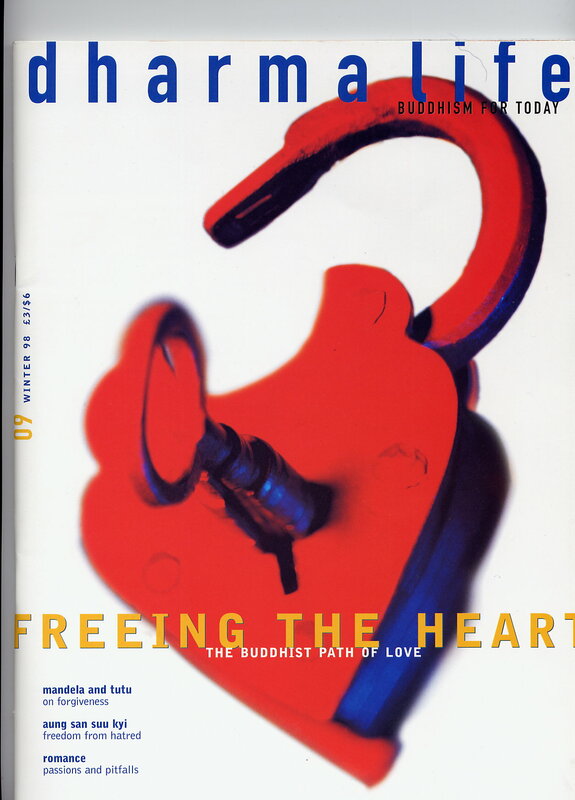 – do you you have to be a meditator or a spiritual person to connect with inner wisdom? – how to cultivate inner wisdom? – how to carry inner wisdom around with you, even in busy, noisy places like London? If you would like a hand connecting with your own inner wisdom, do download my specially created guided meditation – Ask Your Inner Wisdom below. This beautiful, quick and easy guided meditation has been crafted from my 30 years experience of practicing and teaching many different meditations to provide the perfect way in to your own inner wisdom. taking you effortlessly into your own source of inner wisdom. in life, love and business. “Your meditation is beautiful and very powerful. I love the dreamy music and your velvety voice – heaven! As part of my journey of inner discovery, I will listen to this often. 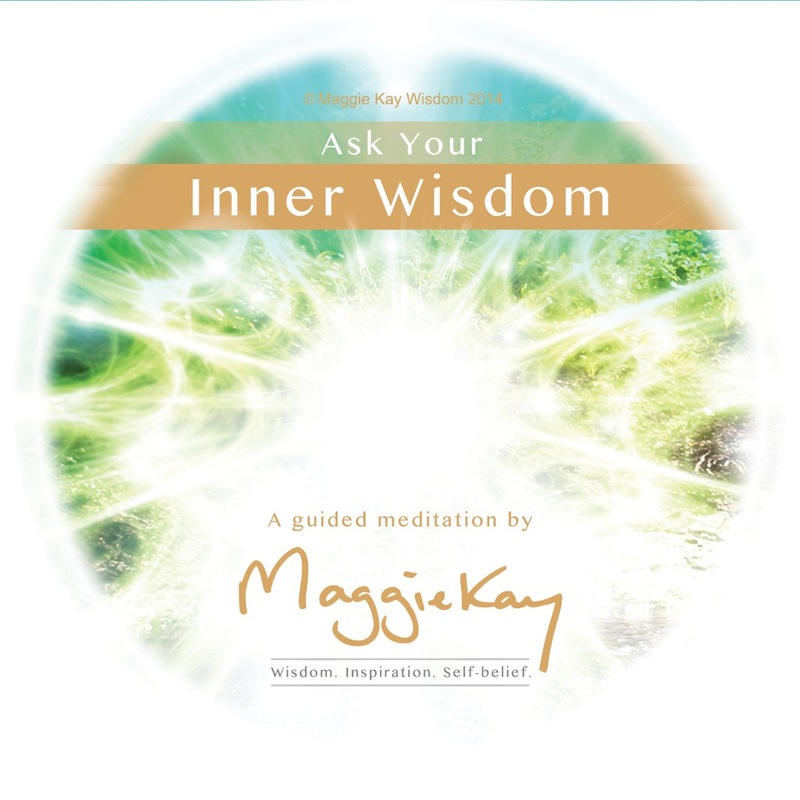 This meditation has been specially created by Maggie Kay to take you deep into your own inner wisdom to find answers to personal questions. Allow Maggie’s voice and the haunting yet uplifting music to lead you on an effortless journey to find solutions and resolve dilemmas in your life, love and business. During the course of 20 minutes, you will find yourself relaxing into a deep source of nourishment and wisdom and finding an answer to an everyday or pressing problem. Suitable for all, Ask Your Inner Wisdom is an easy, enjoyable meditation that will delight you with its beauty and power. Return as often as you like to plumb the depths of your own inner wisdom – a source of direction beyond our usual ‘thinking mind’ that is wise, trustworthy and leads to the very best outcomes. Hot off the press from our Thrivecraft – Wake Up Your Wisdom – workshop last weekend, here is a video extract teaching the deep principles at work when we apply the Law of Attraction to manifest the things we want in our life. 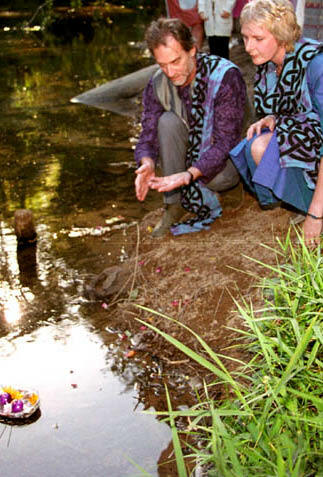 Srimati explains manifestation formula – 100% INTENTION + 100% SURRENDER = MANIFESTATION. And the principle of HAVINGNESS, which is neither ‘can’t have’ nor ‘must have’.